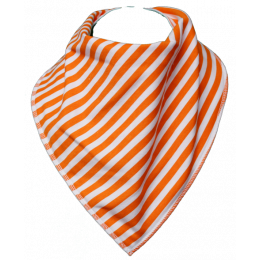 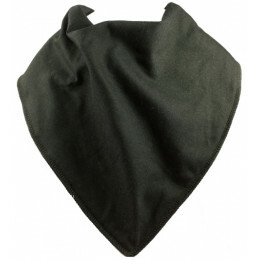 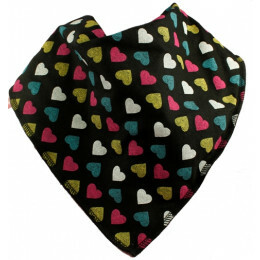 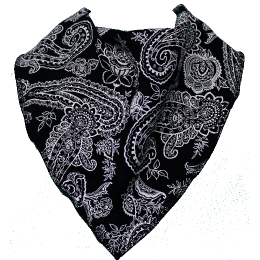 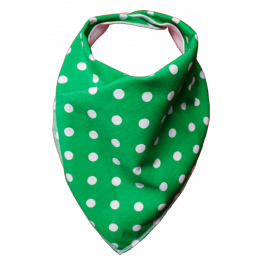 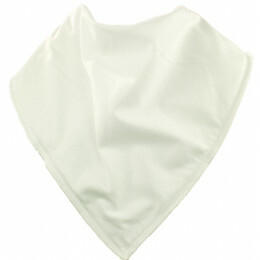 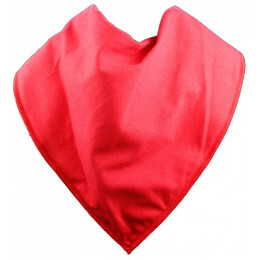 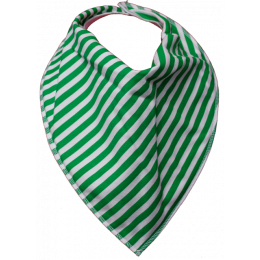 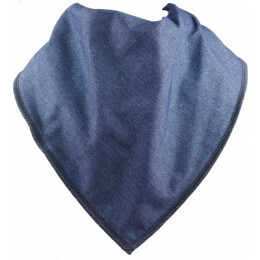 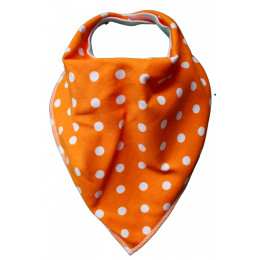 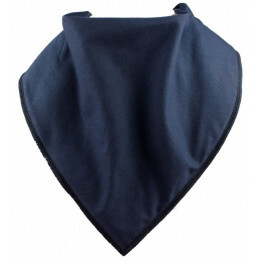 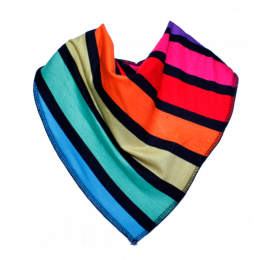 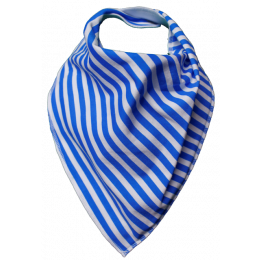 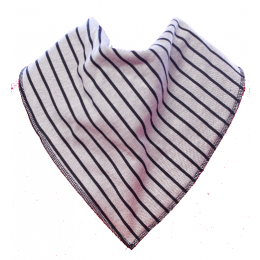 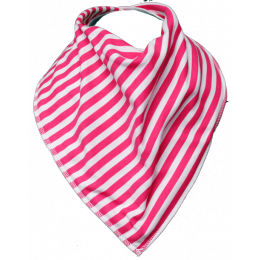 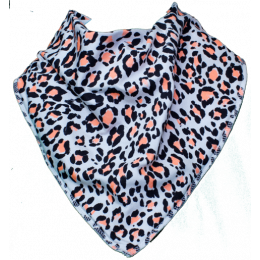 Our dribble bibs are perfect for children who have drooling or dribbling difficulties. 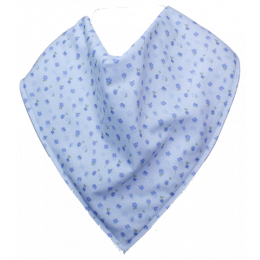 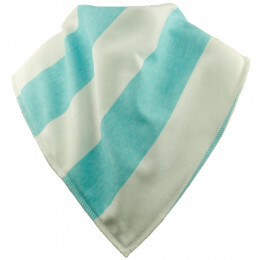 They will keep your child’s clothes dry and will stop irritation, discomfort and soreness from their skin being wet. 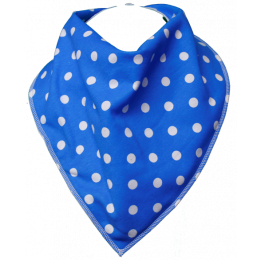 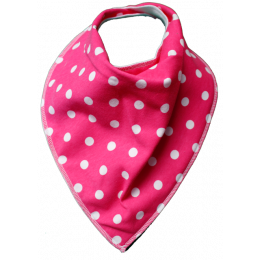 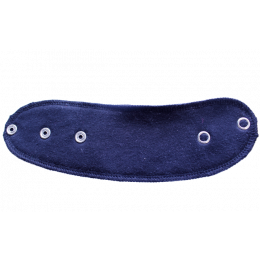 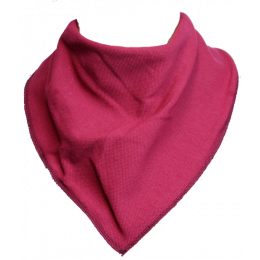 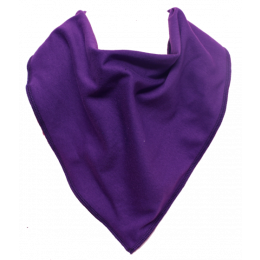 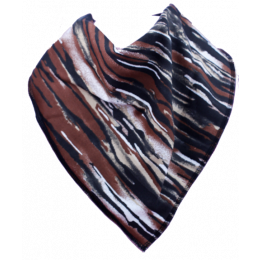 The dribble bibs fasten securely at the back with 2 poppers meaning that they can also be tightened or loosened depending on how you want the bib to fit. 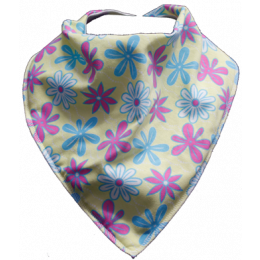 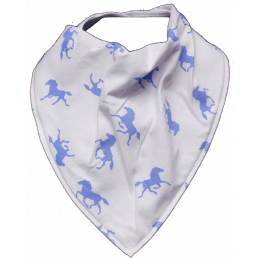 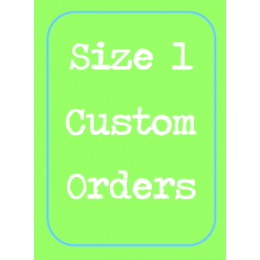 Our childrens bibs are made from high quality 100% cotton fabric and with a lovely soft fleece backing.